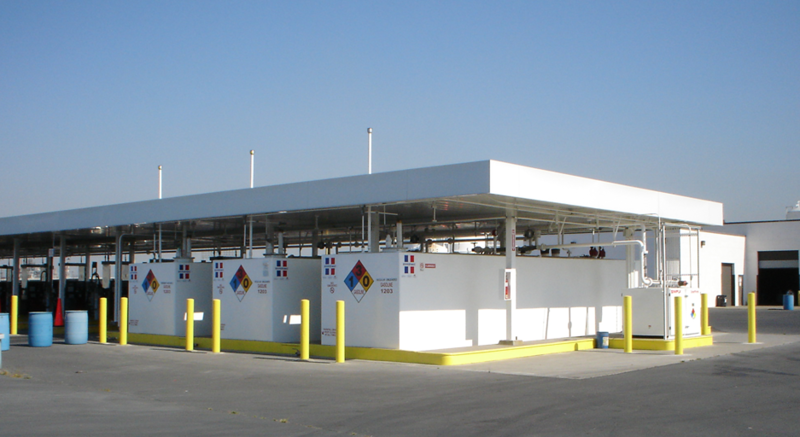 Cornerstone contracted with Toyota Logistic Services to design and construct a high volume completely above ground gasoline fueling system. Cornerstone coordinated with the City of Long Beach, Port of Long Beach, Long Beach Fire Department, SCAQMD, CARB and Toyota´s construction management team to complete a successful project. The system fuels up to 3,000 vehicles per day.